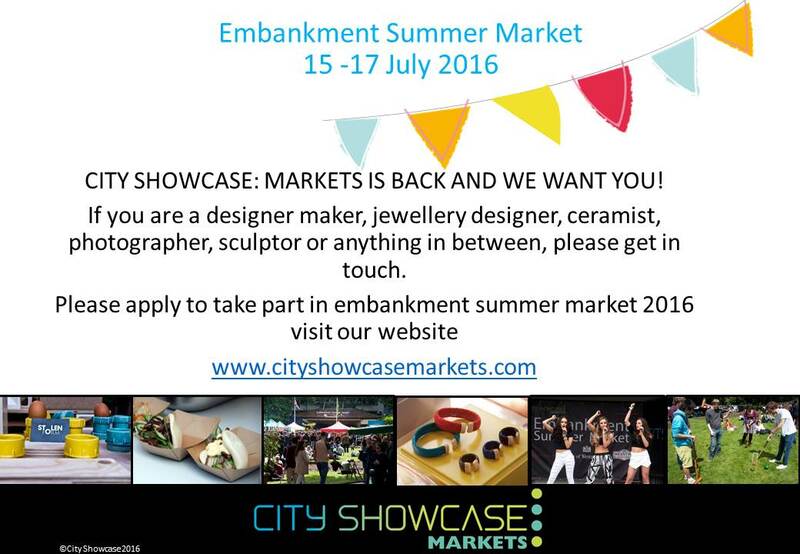 News pieces from City Showcase and from City Showcase acts. 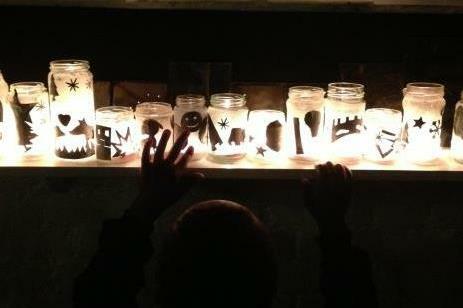 Follow the link on the left menu for PRESS RELEASES! 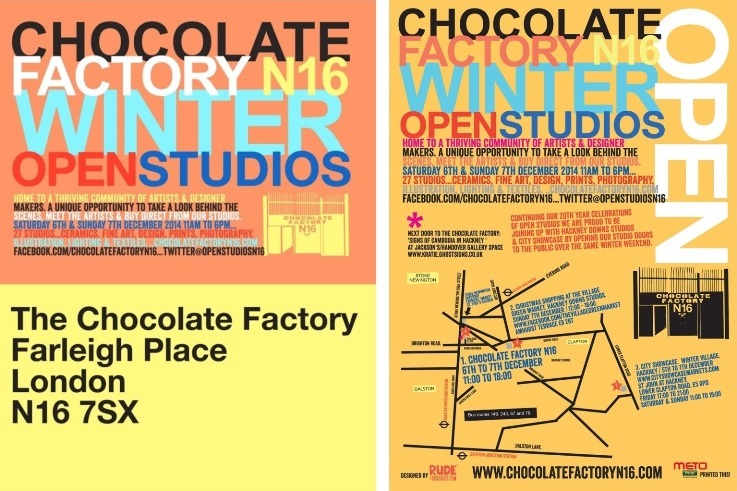 We love our friends at The Chocolate Factory, Hackney - so make a day of it on Sunday 7 December! 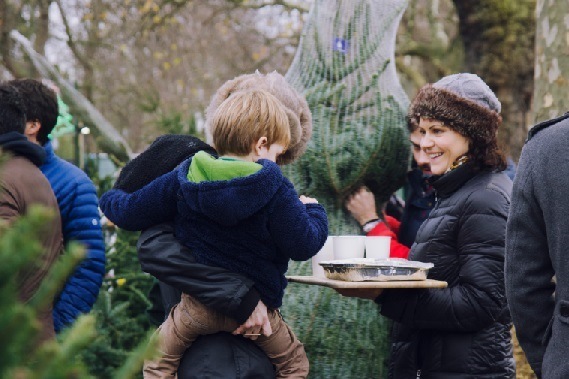 Great place to buy your trees - in person or on line. Visit Winter Village and meet Bayleaf! 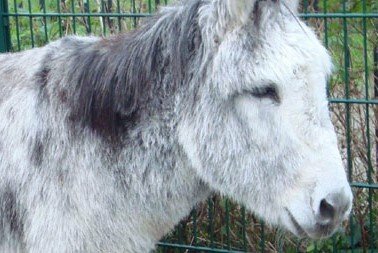 Spitalfields City Farm brings the countryside to the city and is well worth a visit but you can sneak a preview at Winter Village! 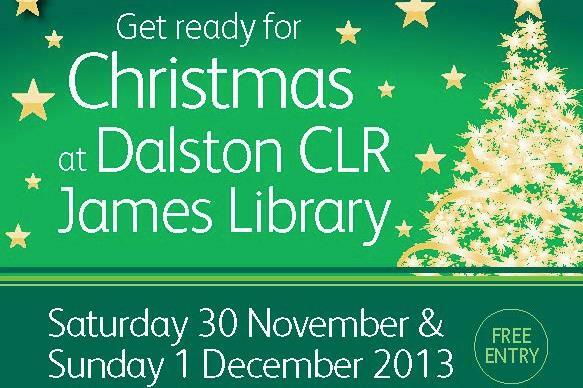 Get ready for Christmas at Dalston CLR James Library! 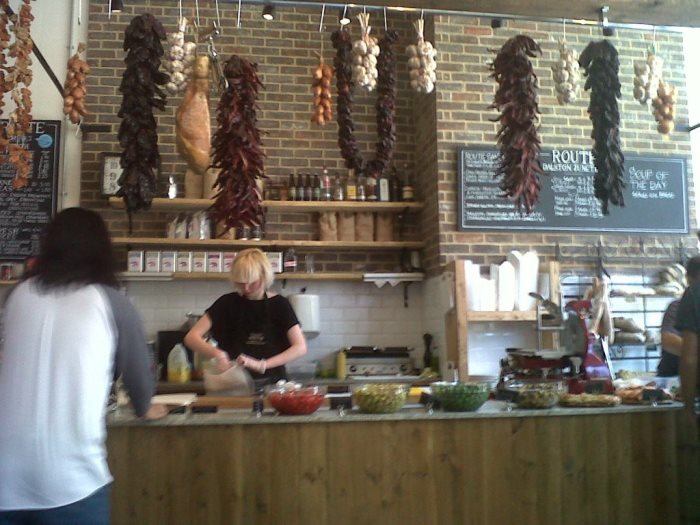 Cafe Route on Dalston Square is putting on a special menu on Sunday. 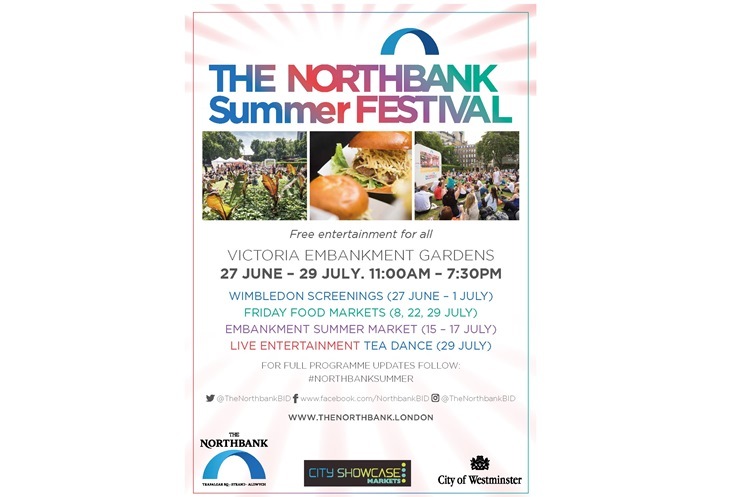 Two great events in one weekend! 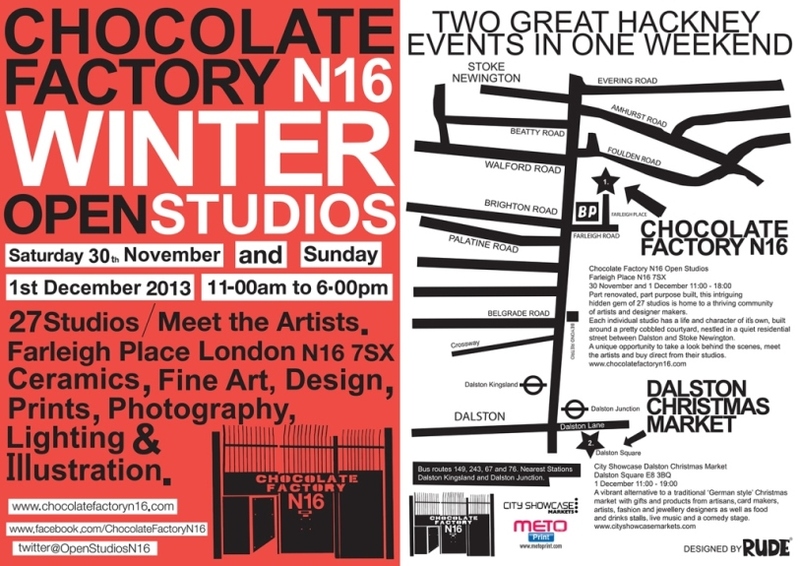 We are delighted to be working with Hackney Winter Night Shelter who will have a stall and be collecting at Dalston Christmas Market 2013.